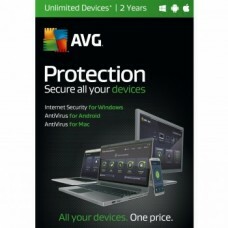 AVG Ultimate is our best all-in-one antivirus, anti-malware, privacy, and tune-up package for you and your entire family. You get our best security and performance products for unlimited Windows PCs/tablets, Mac computers, and Android phones/tablets. You also get Anti-Theft to remotely find, lock, or wipe your Android devices if they ever go missing. AVG Zen technology is built into each product, too, allowing you to extend your security and performance to unlimited family members and remotely protect and tune their devices from any Windows PC or Android phone/tablet. 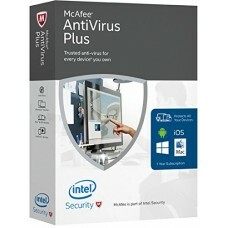 Essential, award-winning AntiVirus for your Windows desktops, notebooks or tablets.Detects, blocks a..
AVG Protection is our best antivirus, anti-malware, and anti-spyware package for you and your entire..